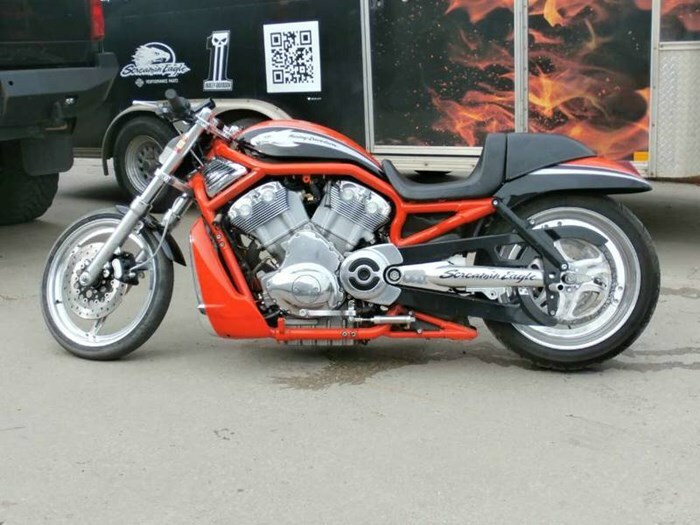 HD 9 Second Factory Race Bike Loud and Fast Maybe you got fired up when Andrew Hines' V-Rod® set the NHRA Pro-Stock Motorcycle record with a 6.991 (ET) quarter mile. Maybe you like the smell of blue smoke and testing your reflexes as the Christmas tree lights go green. 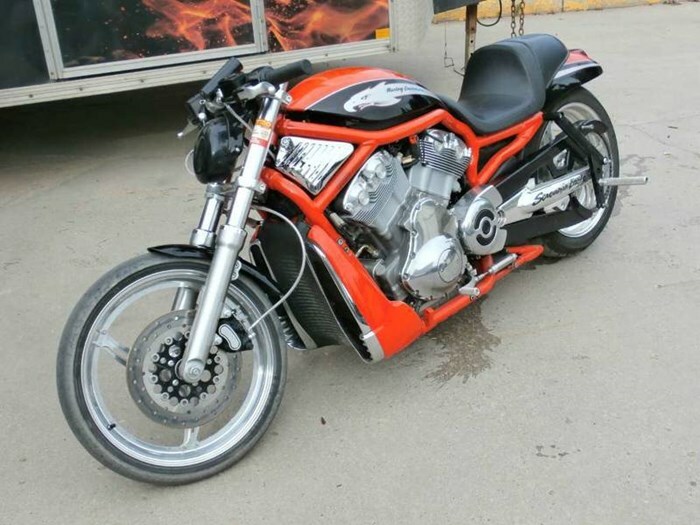 Whatever it is that motivates you to the drag strip, we've got just the machine for you. 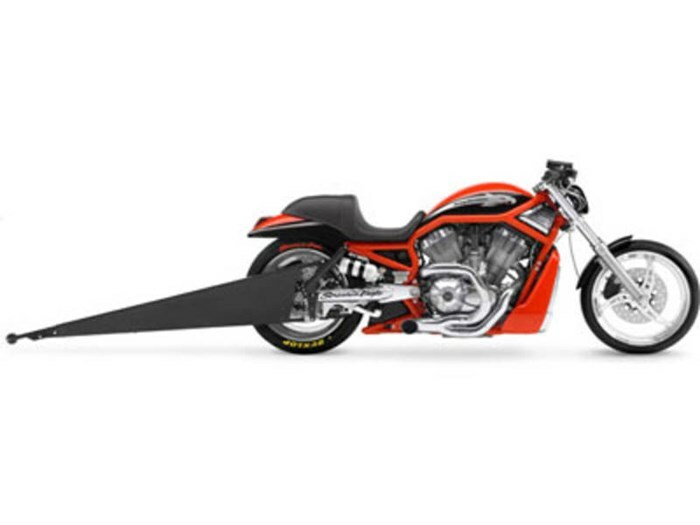 The VRXSE Screamin' Eagle® Destroyer™ is H-D's first out-of-the-box, drag racing motorcycle. 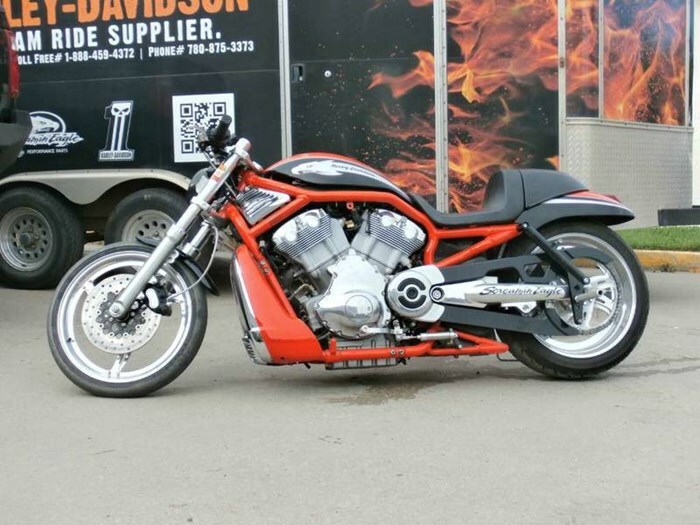 Based on the VRSC™ family and tuned by Custom Vehicle Operations, this bike can do a quarter mile run in under 10 seconds. A limited quantity of VRXSE Screamin' Eagle® Destroyer™ models will be produced. Contact your local Harley-Davidson dealer for a chance to be one of the first to own this limited quantity machine.